Price is the aspect most clients will look at first when choosing a hosting provider; however, it shouldn’t be the deciding factor. When you see price differences it’s helpful to remember the old saying that we get what we pay for. Choosing the cheapest offer you see isn’t necessarily the best idea, especially if you rely on your site to make money. Things like non-outsourced support and quality hardware cost money, and a hosting company that charges $1.99 per month likely won’t offer these features. 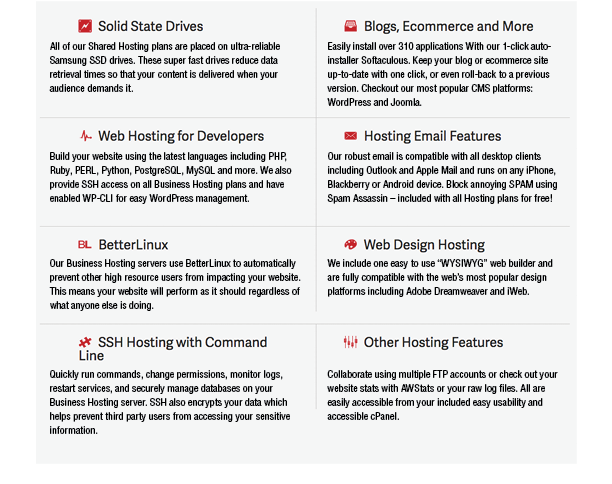 Web Hosting is an essential necessity to your online success. 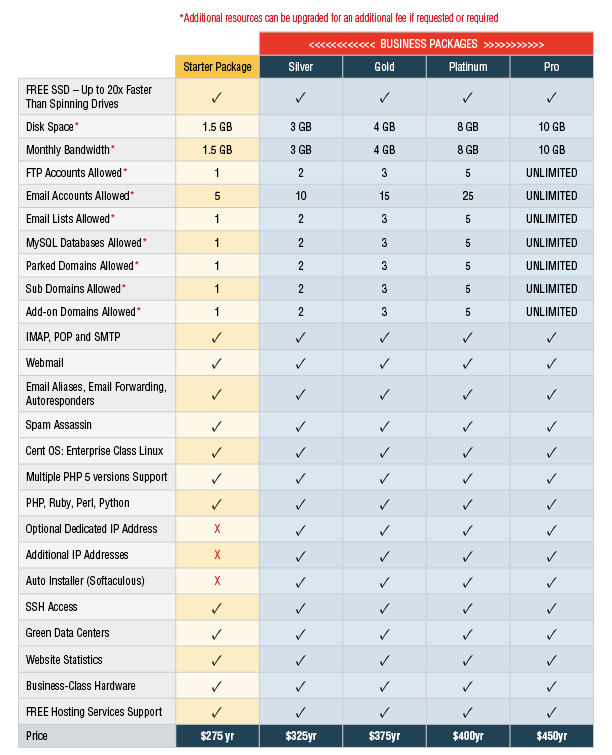 Choosing the proper hosting services can have a huge impact on email, site performance, SEO, user experience and more. We are here to help you put your best foot forward to having a successful online presence with our quality hosting services. If you are in need of web hosting services like email, domain name registration, SSL certificates and more, all with quality support, we will be happy to discuss your needs in detail. If you are in need of hosting support please call 607.427.2849, or use our Support Form Here. Each and every one of our clients has given us a fresh outlook and impacted who we are. We’re sincerely grateful for the wonderful businesses we work with and thought you’d enjoy hearing about their experiences in working with us. 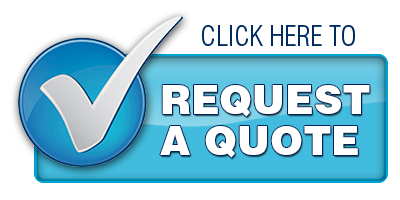 "I have been working with Amy for a few years, and have never been let down! She always goes above and beyond. She always makes us feel like her only client." Copyright © 2019. Amy J. Stoddard Marketing & Design, LLC.